The caretaker minister KTR has breathed fire on the opposition parties and their ally Mahakutami.KTR has strongly condemned the behaviour of the main opposition Congress in Telangana state. He stated that Congress is trying its level best to stall the irrigation projects by filing the petitions in the names of deceased people. He made it clear that Congress along with the help of other parties is trying to create hurdles for the development of Telangana. KTR has fired on Uttam Kumar Reddy and Jana Reddy by asking them where were they in the time of Telangana Movement. 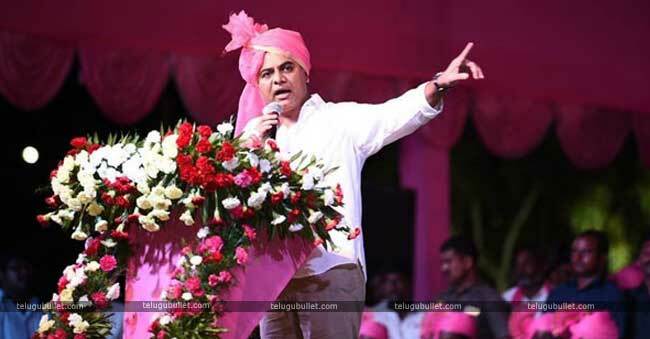 KTR addressed the Mahakutami as Droha Kutami and advised people to think once before they vote. If they vote for Mahakutami its nothing but voting for CBN, he added. 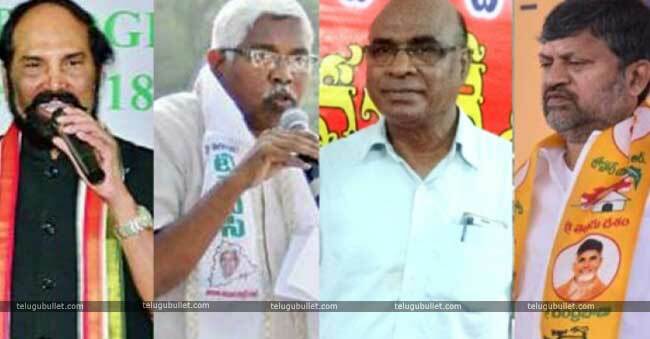 He also ridiculed prof. Kodandaram for joining his hands with Congress for the sake of 3 seats. 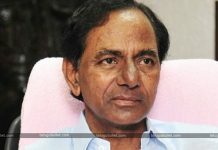 He also opined that in other states like Tamil Nadu and Karnataka, if there comes any issue regarding people, all the parties unite together but in Telangana, the parties are united and formed Mahakutami just to dethrone KCR as he is doing good to people.